It is the new dream – everyone is starting a blog and dreaming about how they will be waking up when they want, brew coffee, sit on the couch with a laptop on their laps, run blog ads and start earning, wearing their pajamas! It is appealing, right? Well, dreams are always far from reality, and the most successful bloggers will tell you how that unrealistic your dreams are. Here is the truth: blog ads don’t work or create thousands of dollars. They are too much work, kill conversion rates and earn you peanuts! The ads also undermine your blogging goals and, you will be working for Google AdSense (who is the boss now! ), make your blog look ugly and yes, the ads risk your reputation as the best CRA audit professional. So, since we are on one page and you don’t want to look like an amateur, let’s look at the way forward. Blogging about products is good but, blogs that offer services are great! Your audience is looking for something that makes them feel unstuck – that is what you should offer. 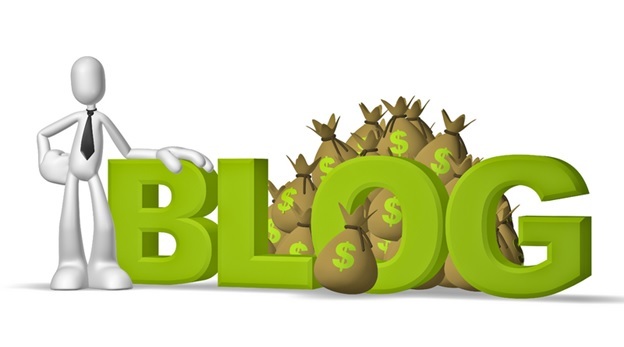 The easiest way for you to make money from your blog is by offering coaching or consulting services. Most, if not all human beings are looking for guidance, finding purpose and direction. Meet their needs and make money. Can you create products that your audience will love? Have you considered creating E-books, membership sites, books, or courses for your audience? Your audience is always hungry to find learn, and they will pay anything you ask for when they believe that you are helping them. If you are wondering about where to start, go back to your research and identify the needs of your audience. Be an affiliate marketer and sell someone else’s unique products if you are not in a position to offer a unique service or build a product. For success in affiliate marketing, promote products within your niche, promote products you’ve used and include a disclaimer so that you don’t mislead your readers. Which unique skills are you hiding? Your skills hold significant financial powers. By tapping into your creative juices, you will realize that your skills are worth more than you imagined. You can also make it possible for your audience to learn about your skills too. It all starts with your audience and their needs. Research and work on creating irresistible products or services. You can still wear your PJs but, be ready for hard work!